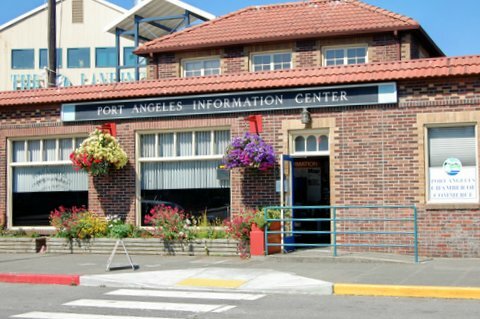 The Port Angeles Regional Chamber of Commerce is proud to represent the residents and business community of Port Angeles, located in the nation's furthest northwest corner, on the rugged and pristine Olympic Peninsula. Port Angeles is the gateway city of the Olympic National Park – one of the largest and most popular parks in America’s national park system. 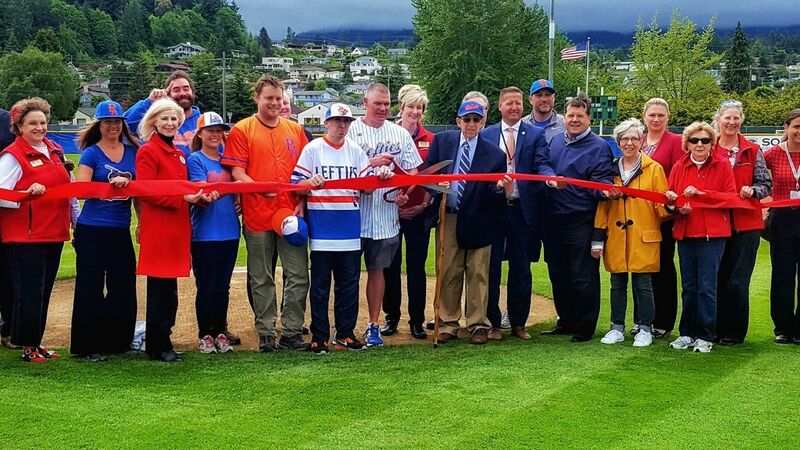 We are also the departure point for the Coho Ferry, connecting us to Victoria, Canada, and we are the proud home of the Port Angeles Lefties baseball team. 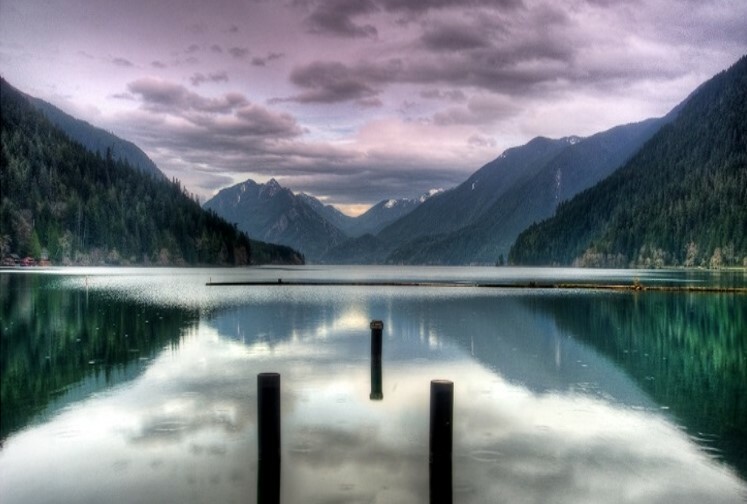 With a temperate climate, rural lifestyle, diverse outdoor recreation, and a vibrant business community, Port Angeles is a popular destination for the nearly 3.5 million people who visit the North Olympic Peninsula each year. 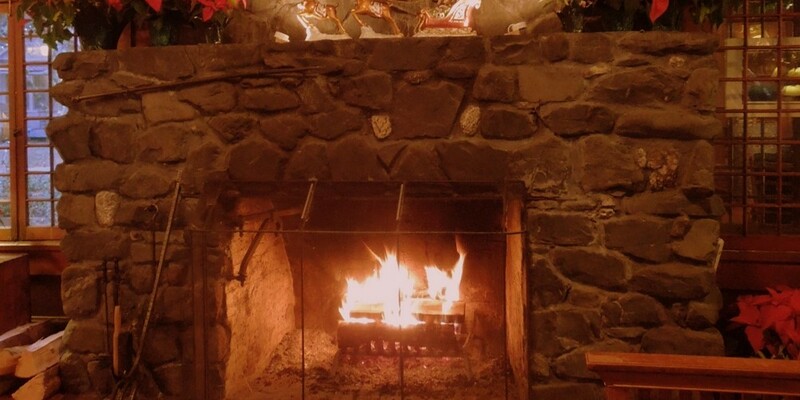 Port Angeles is situated at the center of the Olympic Discovery Trail, which stretches across 130 miles of lowlands from the Puget Sound to the Pacific Coast, bordered by the snow-capped Olympic Mountain Range to the south, and the Strait of Juan de Fuca to the north. The diversity of recreational opportunities available here for residents and visitors include a vast network of trails, high mountains, rivers, lakes, rainforests, sandy beaches, and rocky tide pools – all within, or within short minutes of, Port Angeles. The local business economy is comprised of diverse small businesses, many owned by lifelong residents, who employ the largest total number of employees. 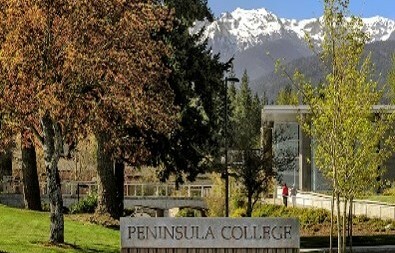 Peninsula College, however, and Olympic Medical Center, joined the Port Angeles City and Clallam County governments as our largest single employers. Our downtown business district, filled with restaurants, hotels, art galleries, gift shops, bookstores, recreation outfitters, and a broad variety of retail establishments, is a wonderful place to spend a day shopping, exploring, and dining. Sculptures, murals, and other artwork are spread throughout the downtown area, and help tie modern-day Port Angeles to our past as an outpost in the Pacific Northwest, a former logging town, and a forever home to Native Americans.